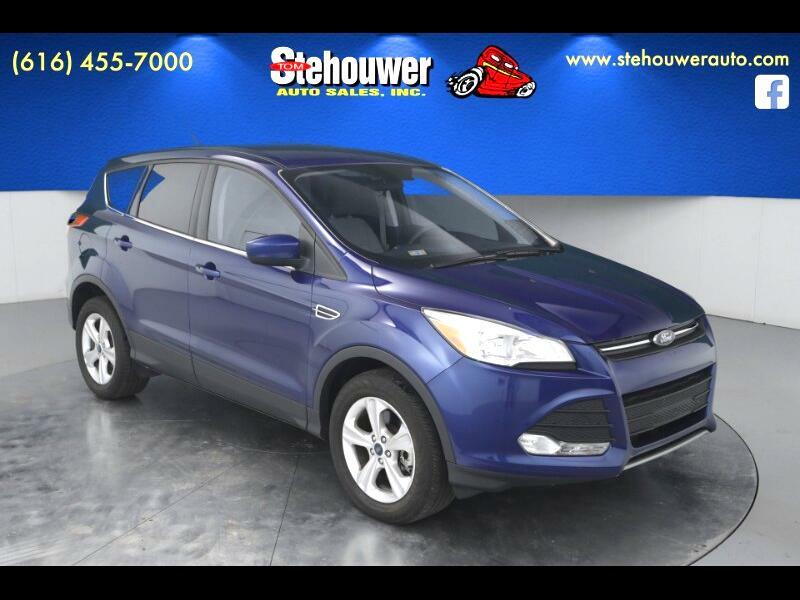 2016 Ford Escape SE 4WD EcoBoost 2.0L I4 GTDi DOHC Turbocharged VCT 6-Speed Automatic CARFAX One-Owner. Clean CARFAX. One Owner, Actual vehicle shown!, 4WD, Four wheel independent suspension, Front Bucket Seats, Speed-sensing steering, SYNC Communications & Entertainment System. 21/28 City/Highway MPG Odometer is 2787 miles below market average!